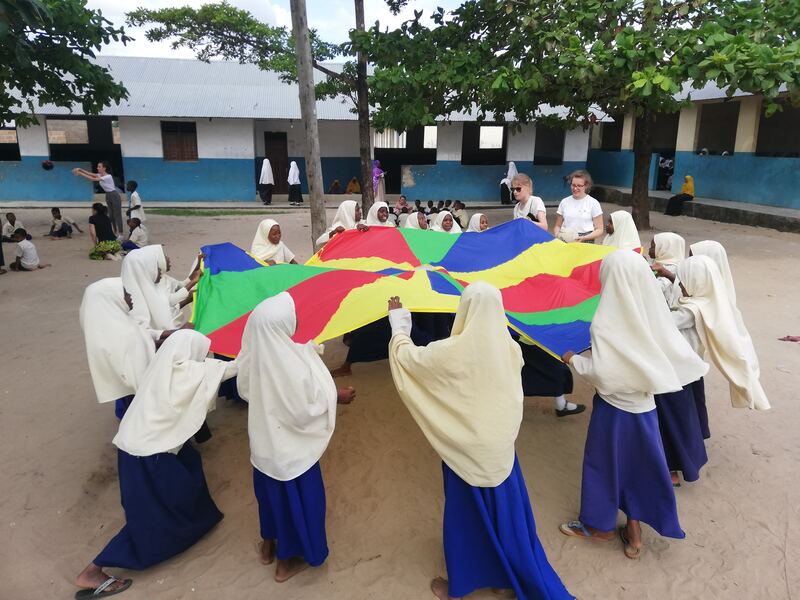 A group of sixth-formers from Colston’s Girls’ School had a summer to remember when they visited Zanzibar. The dozen students and their teachers went off the tourist track by teaching at a primary school in a remote part of the country. 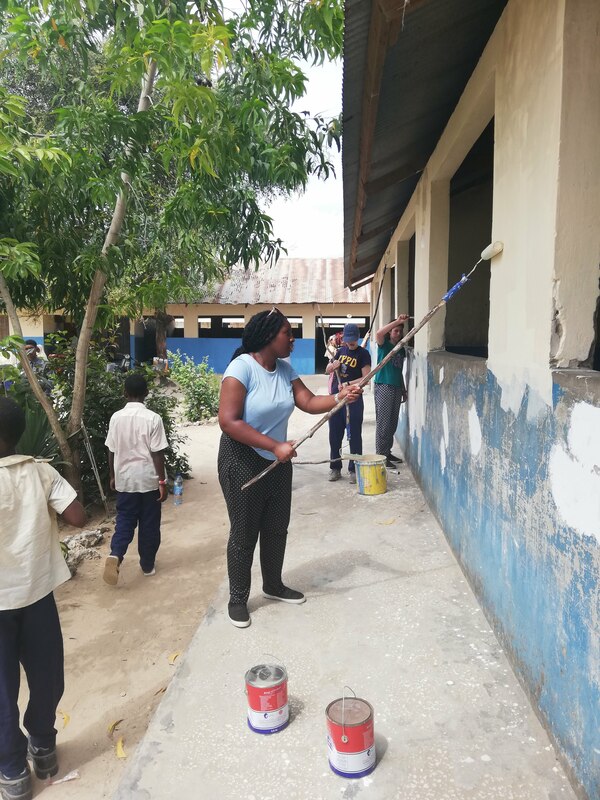 They were the first volunteers to visit the school, which has no furniture, little equipment and classes of up to 150, and they faced a number of challenges, not least teaching information and communications technology without any computers. 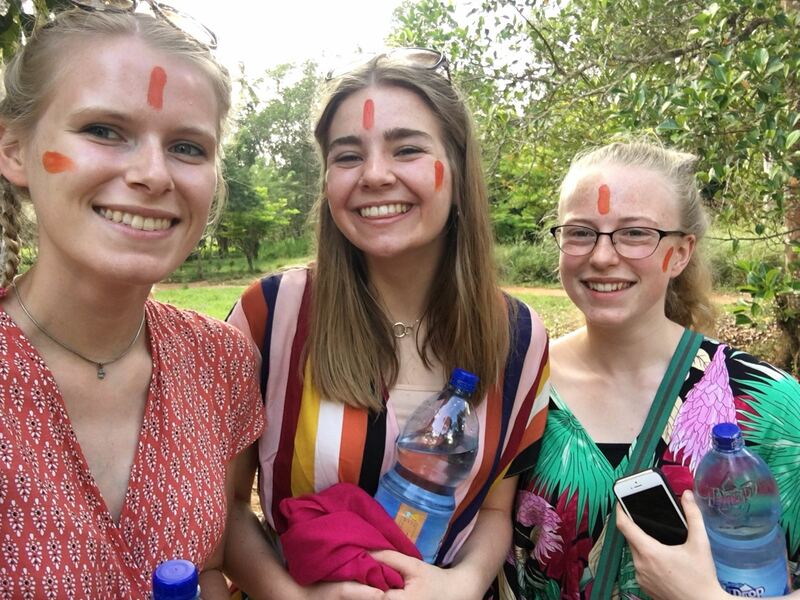 The girls, who also taught English, science, geography and maths, were struck by the level of poverty they encountered and by the warmth of the welcome they received. 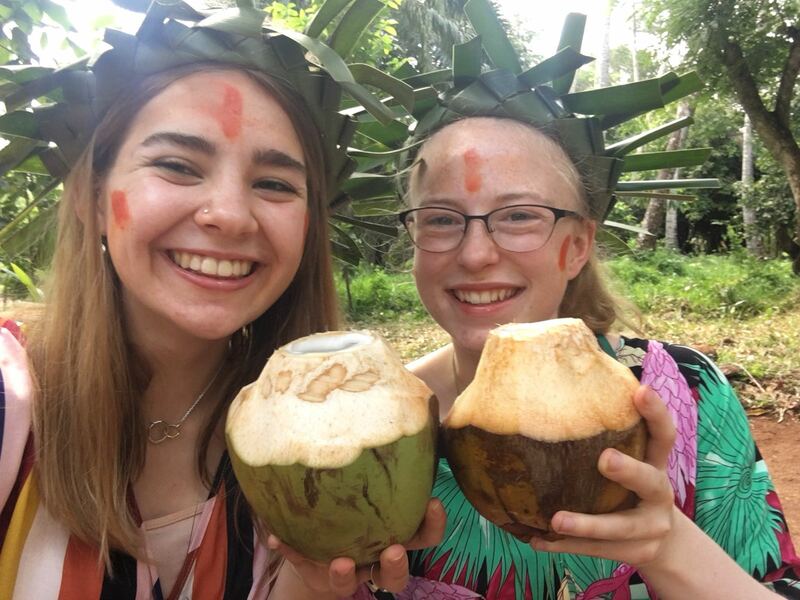 The group also had the chance to swim and snorkel in the Indian Ocean and to visit a mangrove forest, a monkey sanctuary and a slavery museum.